Kelleher & Sadowsky is pleased to offer ±1,500 sq. 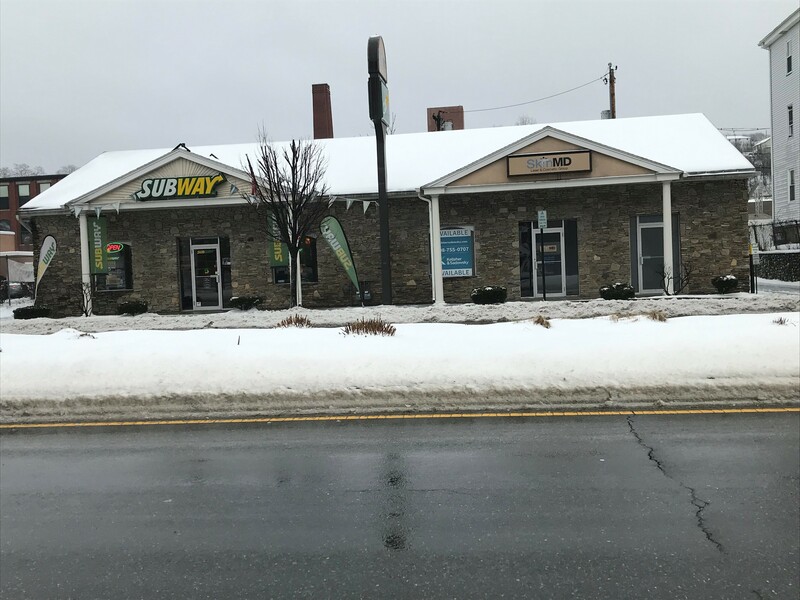 ft. of prime retail office space located at 279 Shrewsbury Street in Worcester. The space was previously used as a medical spa. Private rooms are still in place or could easily be reconfigured for another use. Off street parking, excellent visibility with building signage make this an outstanding location.